Beloved Captain America shares that there is never enough time for directing. He is constantly busy with acting jobs. He reached his boiling point, where he wants to quit and follow his new ambition in film directing. The American actor shares that he always has wanted to be behind the camera. 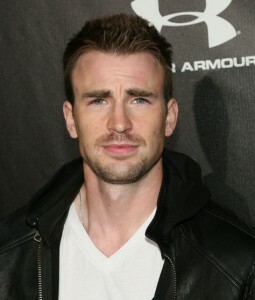 “Right now, I just want to get behind the camera and make movies,” Evans says. Timbaland talks the Aaliyah movie with Ebro in the Morning.